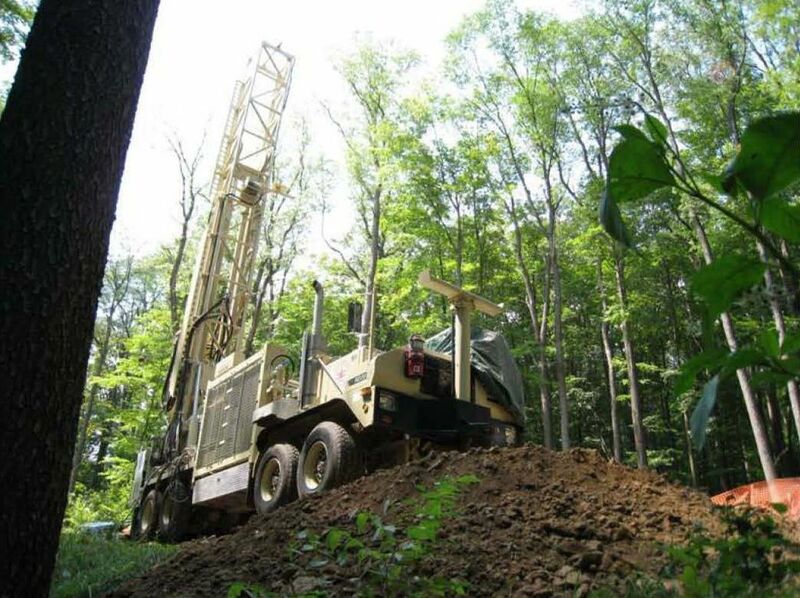 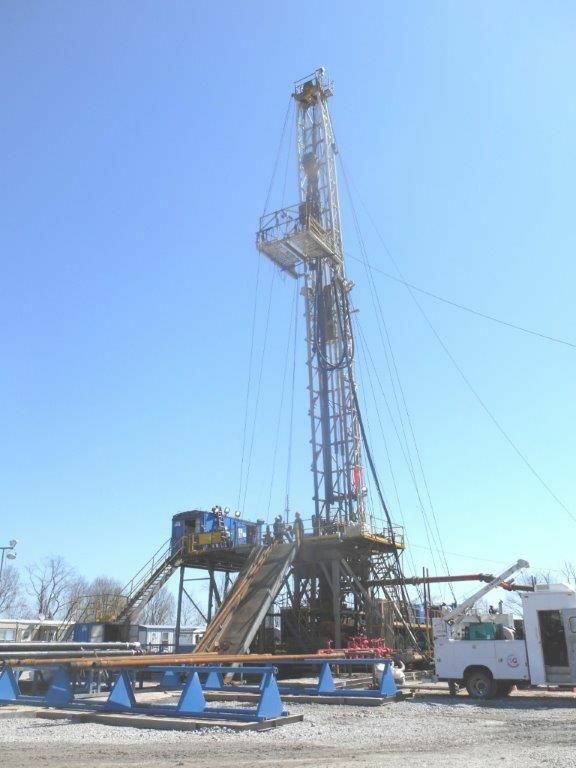 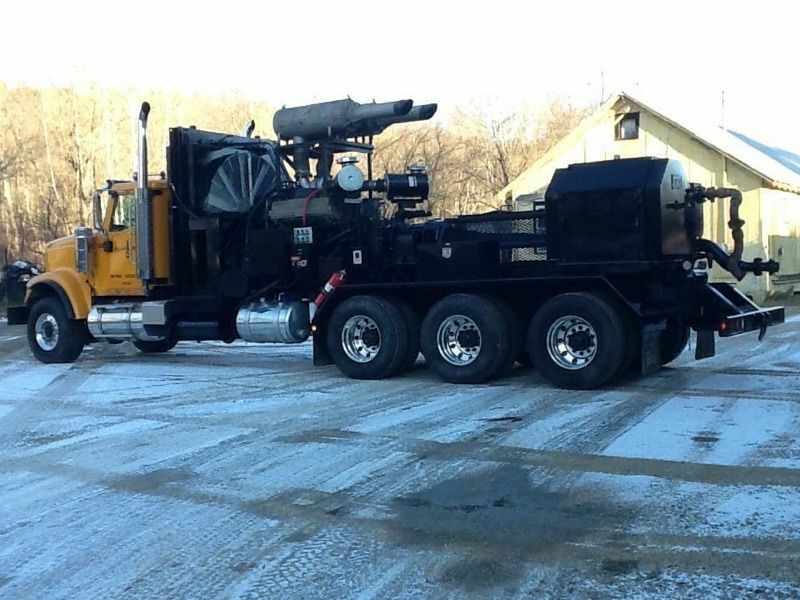 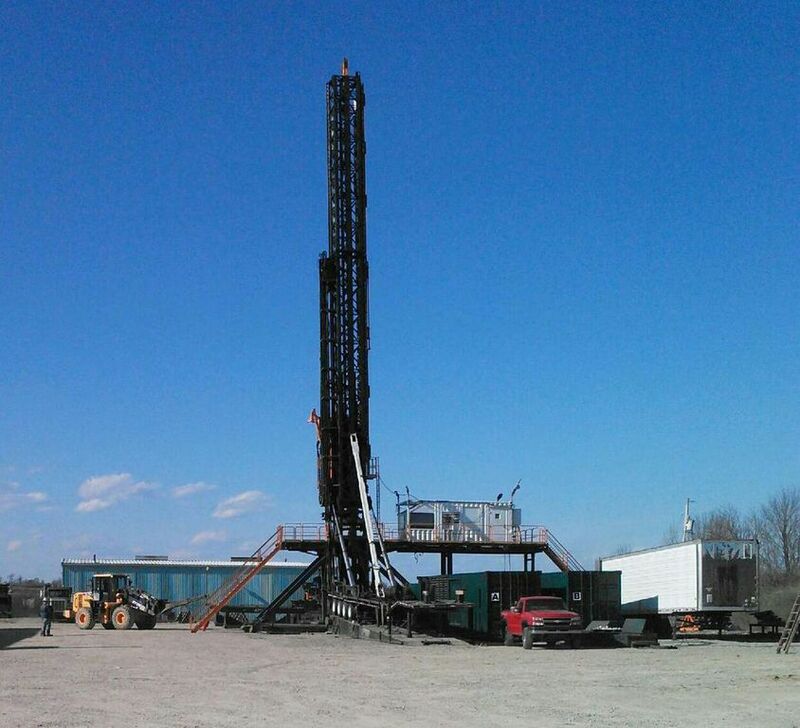 Drilling shallow and intermediated depth oil and gas wells is our specialty. 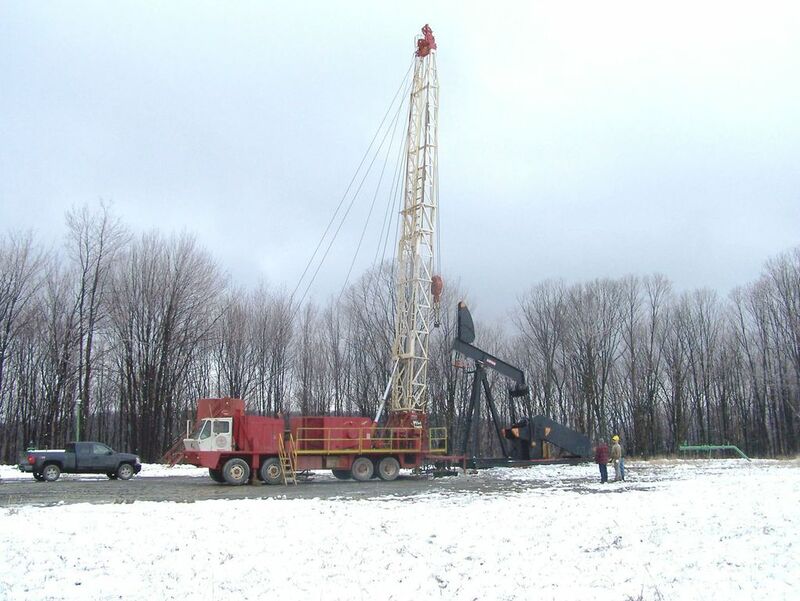 DMD has worked with virtually every major, mid-major and regional player found throughout the Marcellus and Utica gasfields of Pennsylvania, Ohio and West Virginia. 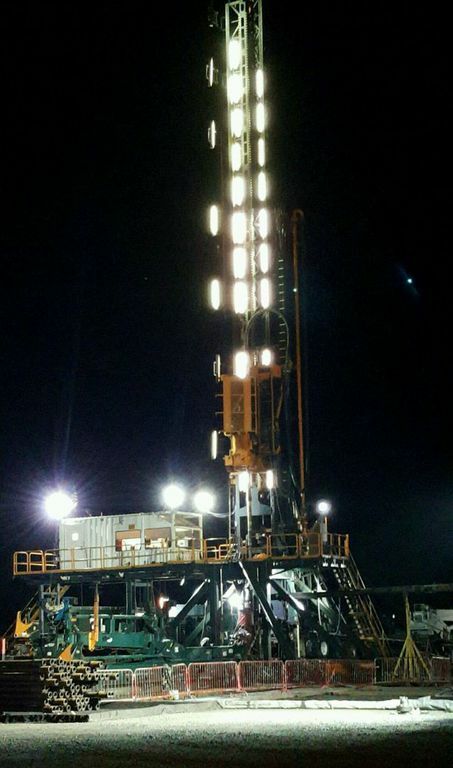 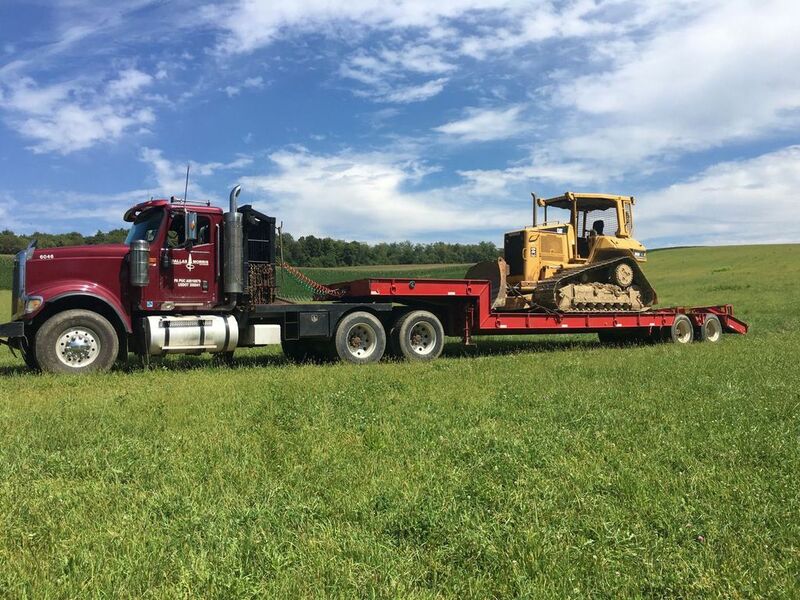 DMD well services includes all post drilling activities includingtransportation, rigging, site work, shallow fracing, cementing, plugging and reclamation.